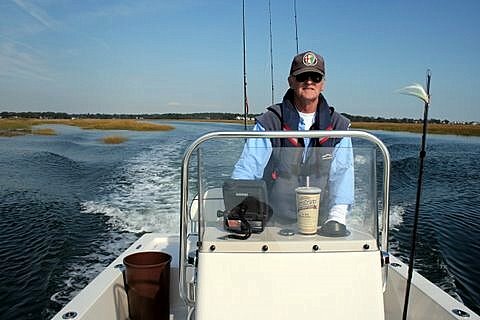 ConnecticutSaltWaterFishing.com: • Gun Owners Now...Fishermen Next? “On July 13th a revised animal protection act has come into effect in Germany. But anyone who expects it to contain concrete statements regarding the handling of fish will be disappointed. The legislator seemingly had already found its answer to the fish issue. "Accordingly, fish are sentient vertebrates who must be protected against cruel acts performed by humans against animals.